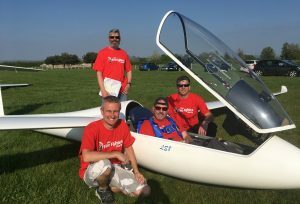 Taking part in the challenge this summer are Team Glide 75, a group of of serving and retired fire service personnel who have served more than 110 years between them. 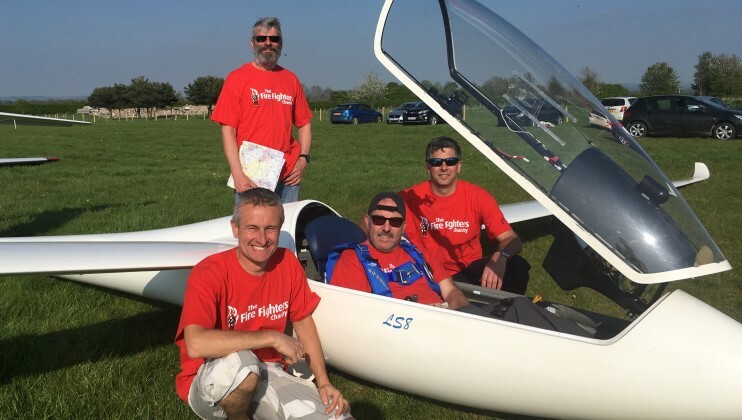 We are all qualified gliding instructors and cross-country pilots. 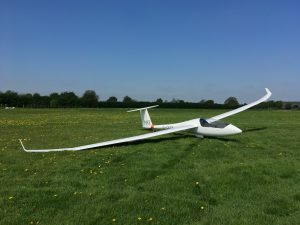 There’s nothing quite like flying without an engine and using the elements in air such as thermals (warm rising air) to cover hundreds of kilometres over several hours. 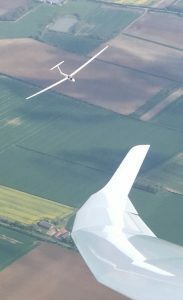 We hope to fly the distance together in single seat and two seater gliders during August, covering as many service counties as we can depending, of course, on the great British weather. L-R Patrick Holland, standing at the back Larry Lawes, Rois Lorenz in the cockpit and Rick Ballard behind. Joining Patrick and Richard on the challenge are retired Retained Watch Manager Rois Lorenz, 58, and serving Retained Crew Manager Rick Ballard, 50, both from Lincolnshire Fire and Rescue Service. Completing the team is 54-year-old Larry Lawes, recently retired Watch Manager for Soho Fire Station, London Fire Brigade. 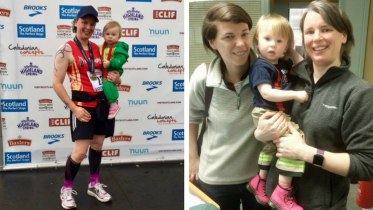 To say thank you for the support she received in 2004, Watch Manager Karla Stevenson is taking part in the #My75Miles challenge.